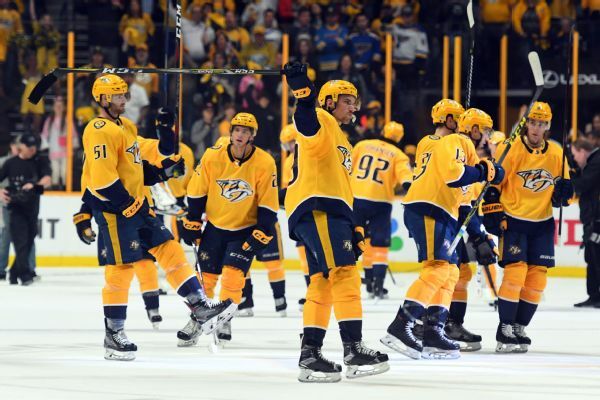 The NHL has suspended Nashville Predators forward Ryan Hartman for Game 5 against the Colorado Avalanche for an illegal check to the head of Carl Soderberg. 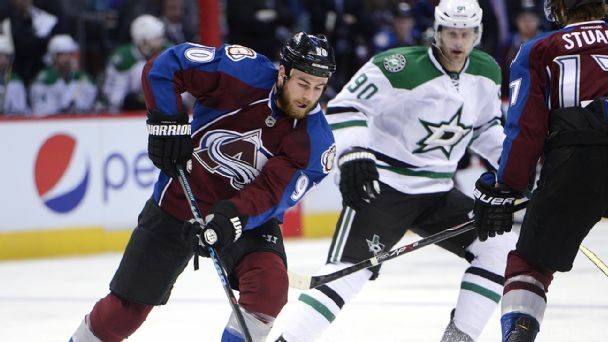 Colorado was more or less written off after stumbling out of the gate, but a recent surge keyed in part by offseason acquisition Carl Soderberg and his linemates has the Avs in the playoff hunt. 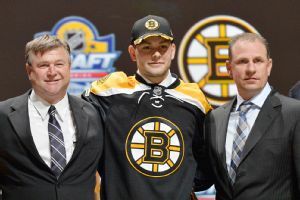 After feeling some heat following the draft, general manager Don Sweeney shook up the Boston Bruins lineup for the better in free agency. 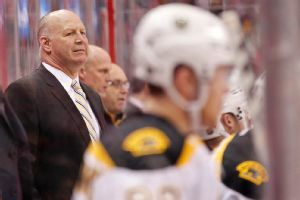 Boston Bruins coach Claude Julien will have his philosophy tested with a different roster, but he feels good about what lies ahead. 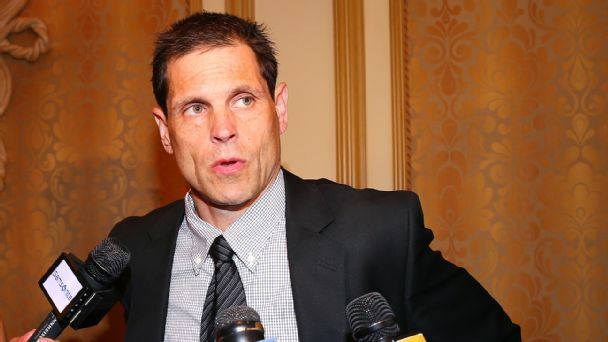 After making two major trades and taking three picks in the first round of the draft, Bruins GM Don Sweeney was pleased with where things are headed. The Avalanche signed Carl Soderberg to a five-year deal worth an average of $4.75 million after acquiring the center's negotiating rights in a pre-draft trade with Boston. 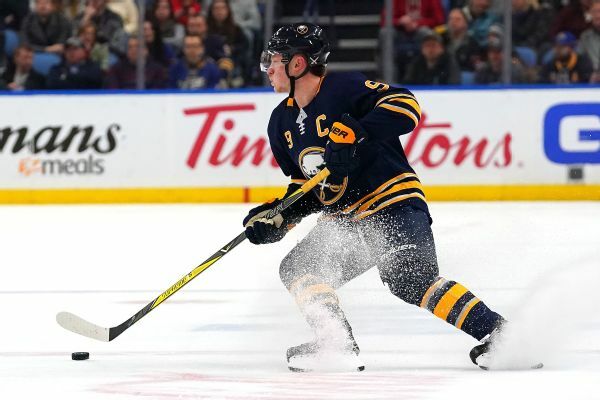 Rumblings: Will Avalanche move Ryan O'Reilly? 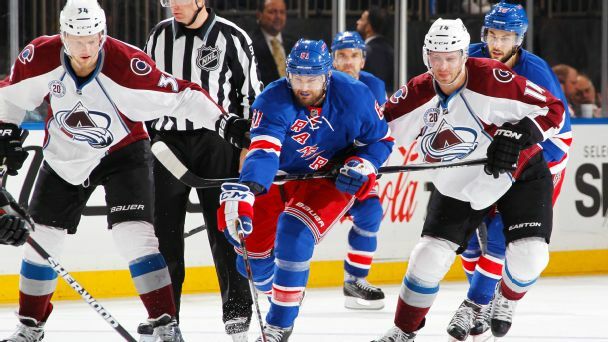 Is acquiring Carl Soderberg a precursor to the Avs' trading Ryan O'Reilly? Pierre LeBrun has all the latest buzz around the league.